Listen: N.O.R.E. f/ Lil Wayne, Ja Rule & Birdman "She Tried (Remix)"
N.O.R.E. 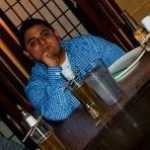 puts a spin on his latest single "She Tried" by adding Ja Rule and Birdman to the previously Lil Wayne-assisted record. This marks Ja Rule&apos;s first verse since returning home from prison, and the 37-year-old rapper sheds the rust with some notable rhymes and his signature growl of a delivery. 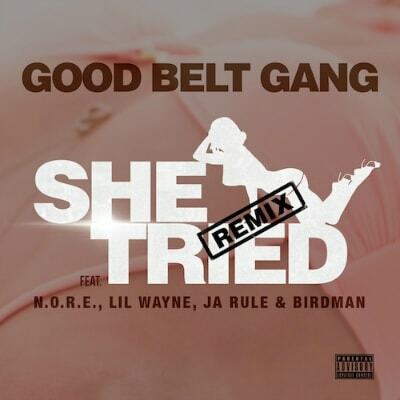 The original "She Tried" was included on N.O.R.E.&apos;s recent album Student of the Game, while this remix version will be included on the rappers&apos; Good Belt Gang compilation, slated for release later this year. RELATED: Video: N.O.R.E. f/ Mayday & Tech N9ne "Dreaming"